Now this is what Hip Hop is really allll about! 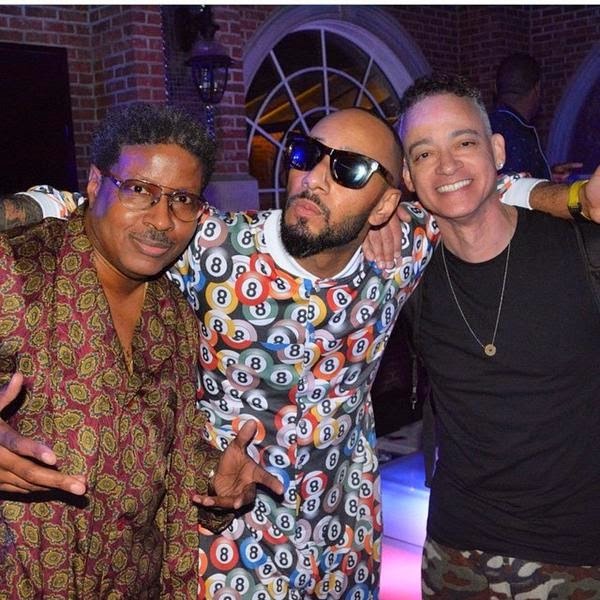 Alicia Key's adoring hubby producer Swizz Beatz threw her an awesome "House Party" themed Birthday Bash, from the hit 90's movie, replete with almost everyone who starred in the movie, except Martin Lawrence. We're guessing the songstress is a huge fan of the cult film and whom could blame her! I definitely am! The most beautiful part for me, was seeing Swizz's ex wife, Mashonda, partying right alongside the couple! 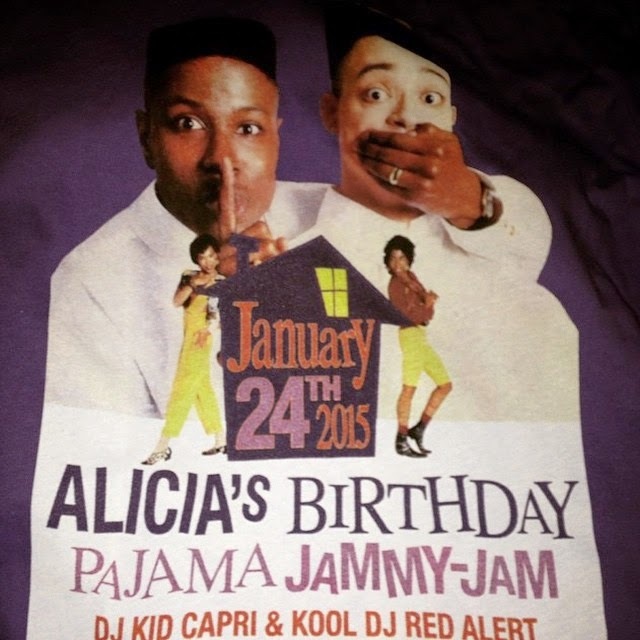 The original House Party Crew!